Our bath bombs are 100% natural and handcrafted in small batches. 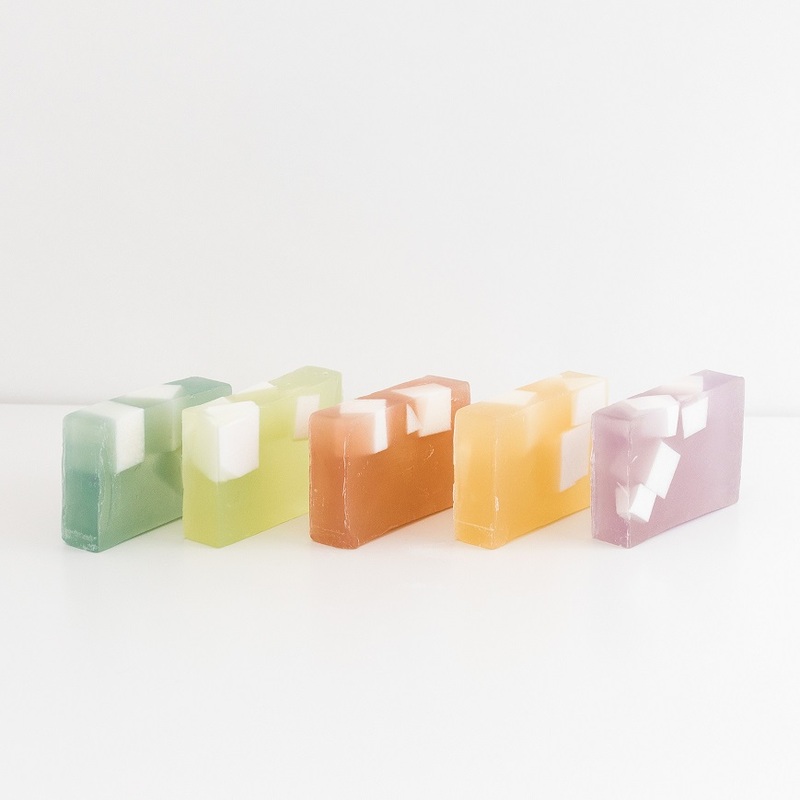 Each bath cube is rich in moisturizing coconut oil, aromatic essential oils and natural clay. Our ingredient list is short and simple, with no fillers added. Treat your mind and body to a relaxing bath experience and rest assured that you are bathing in all clean ingredients. 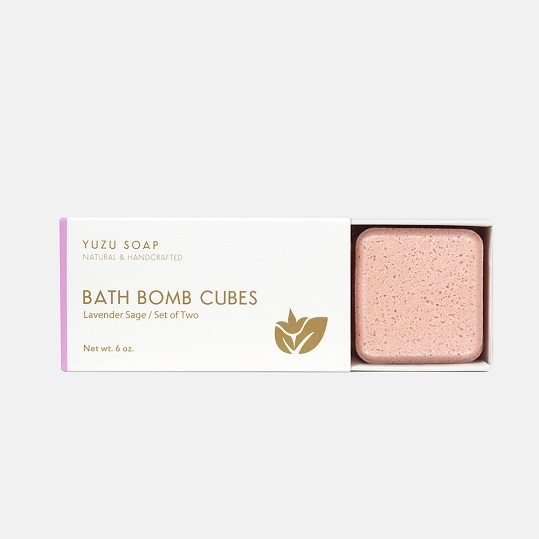 Each set contains two bath bomb cubes, weighing approximate 3 ounces each. The cubes are individually wrapped and packaged in a slide open box. Perfect to use for yourself or to give as a gift. Eucalyptus Mint: A strong, refreshing scent to clear your mind and senses. Lemon Tea Tree: A bold, distinctive citrus aroma with a slightly medicinal scent. Orange Mint: Feel invigorated with this subtly sweet and minty scent. Lavender Sage: Soothe your mind, body and soul with this calming and peaceful aroma. Rosemary Lime: Be at peace with this invigorating scent paired with a citrus aroma. NEW! Variety Set #1: Includes one Lavender Sage bath bomb and one Eucalyptus Mint bath bomb. NEW! Variety Set #2: Includes one Rosemary Lime bath bomb and one Lemon Tea Tree bath bomb. Directions: Fill your bathtub with warm water and drop in one bath bomb. Once the bath bomb has dissolved, relax and enjoy your bath. Ingredients: Baking soda, citric acid, coconut oil, essential oils, natural clay or matcha powder, and witch hazel. Net weight: 6 oz All available scents are part of our Natural Collection. 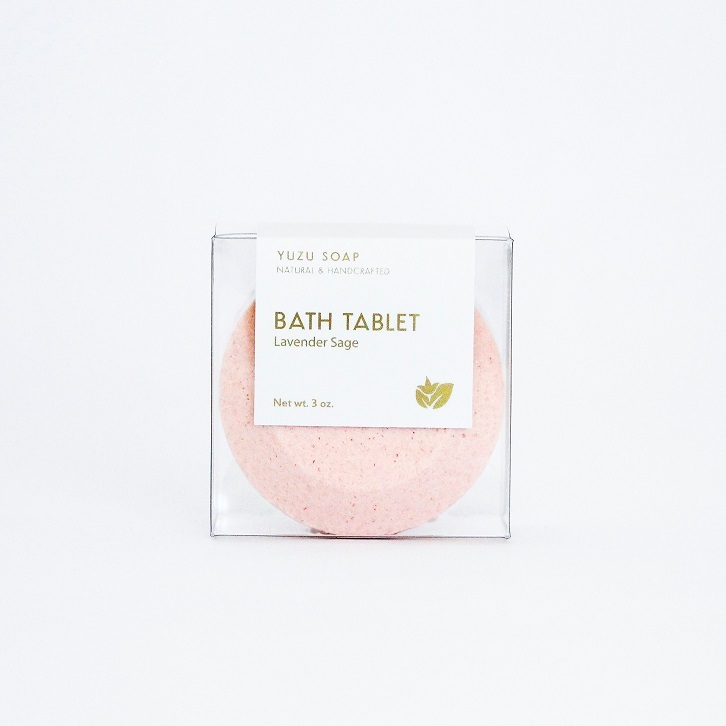 Essentially bath bombs in powder form, our bath fizz is highly concentrated with essential oils and can be used for 8-12 baths. A little goes a long way! 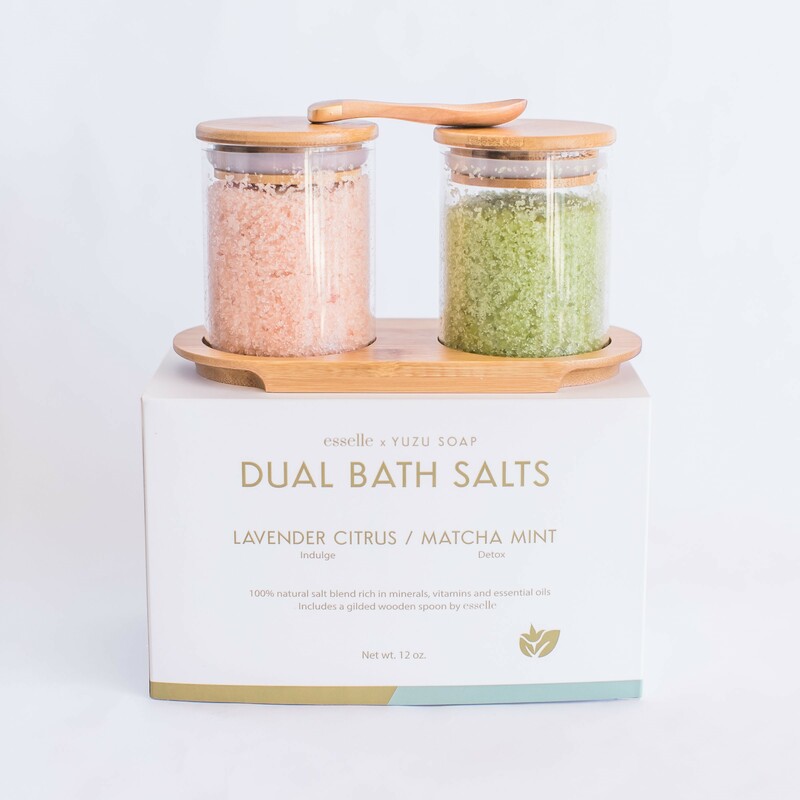 This Dual Bath Fizz Set allows you to customize your own blend of scents and usage amounts. 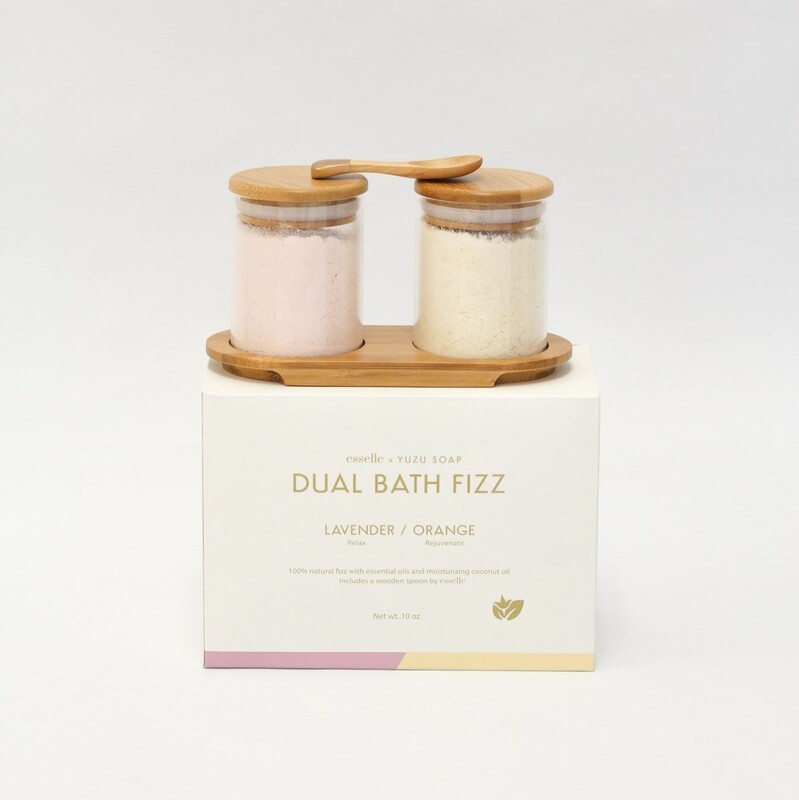 Relax and unwind with a couple scoops of the Lavender fizz, or add the Orange fizz for a refreshing pick-me-up. 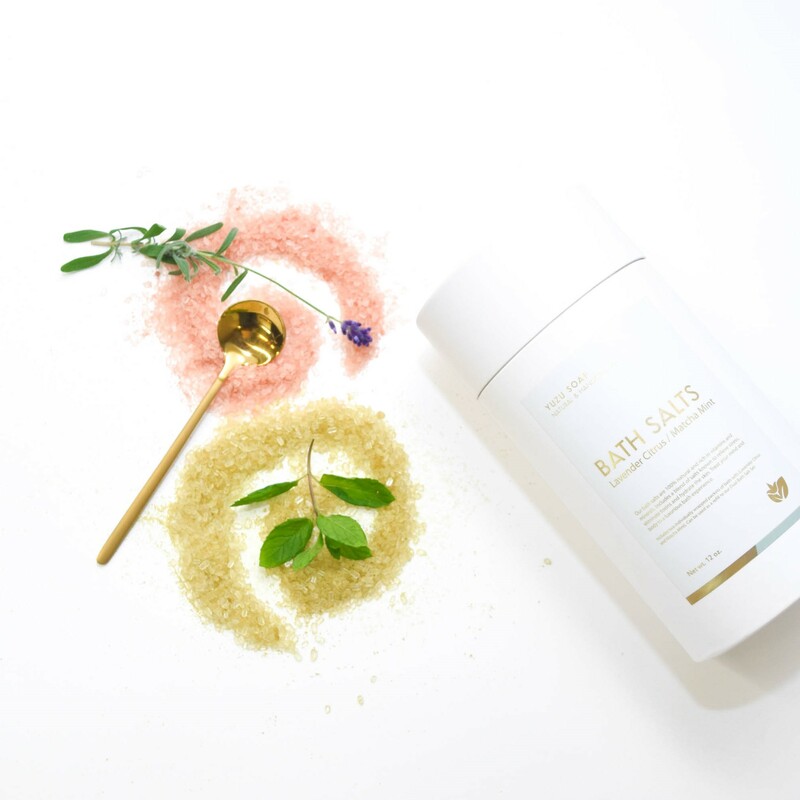 Blend the two scents to create your own customized bath experience. 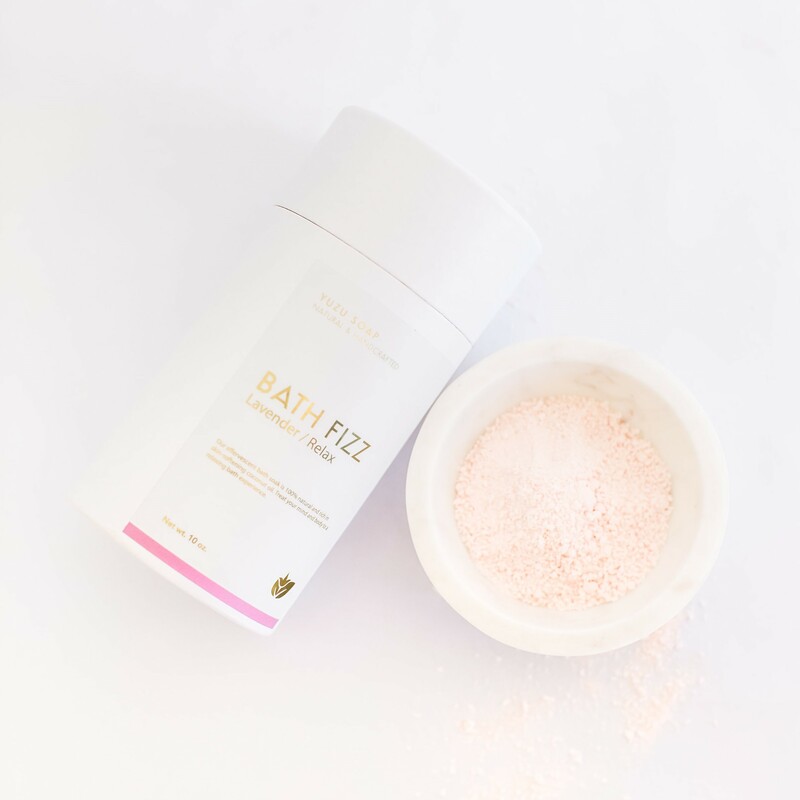 The fizz powder is 100% natural and scented with essential oils. Our ingredient list is short and simple, with no fillers added. Treat your mind and body to a relaxing bath experience and rest assured that you are bathing in all clean ingredients. The set includes a gilded wooden spoon designed by esselle, two glass jars, a bamboo tray and 10 oz. of bath fizz. 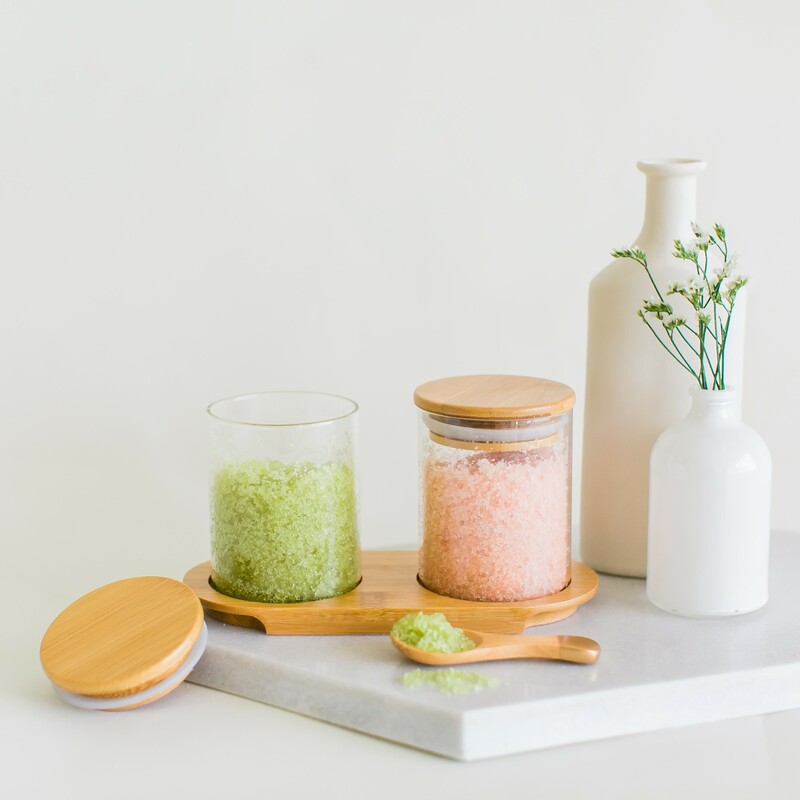 This Dual Bath Fizz Set is an exclusive collaboration item with esselle, a modern tabletop decor brand based in the San Francisco Bay Area. TIP: Reuse the glass jars as storage or spice jars, and the wooden spoon as a coffee spoon! Directions: Fill your bathtub with warm water. Add as little or as much bath fizz as desired. Recommended amount is approximately 6 spoonfuls (e.g. 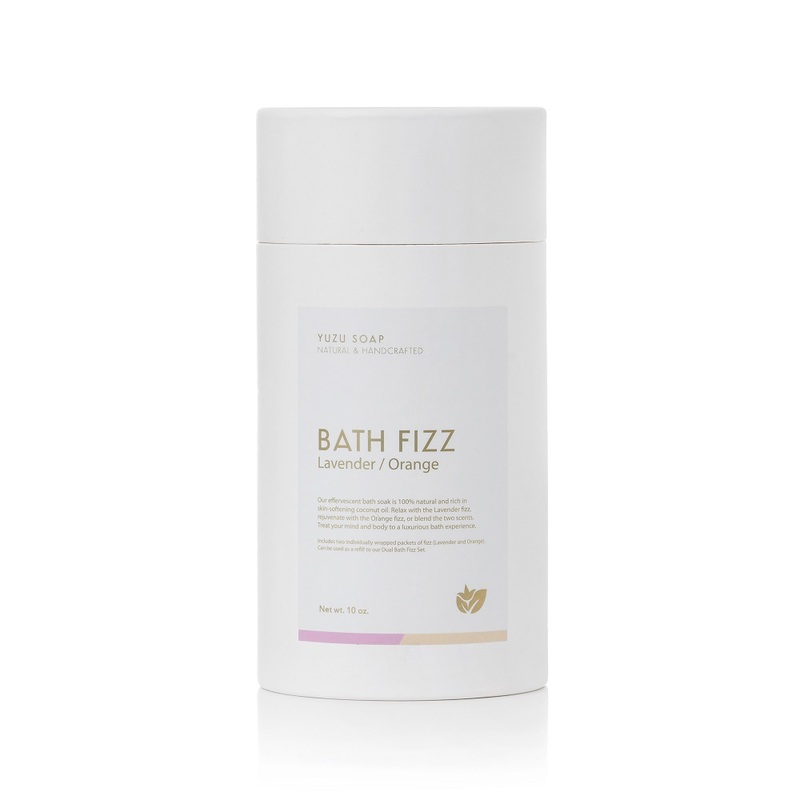 add 5 parts Orange and 1 part Lavender for a refreshing bath with a subtle floral hint). Ingredients: Baking soda, citric acid, coconut oil, essential oils, and natural clay. Net weight: 10 oz. Packaged Dimensions: 7.25’’ (L) x 4.50’’ (H) x 3.75’’ (D). 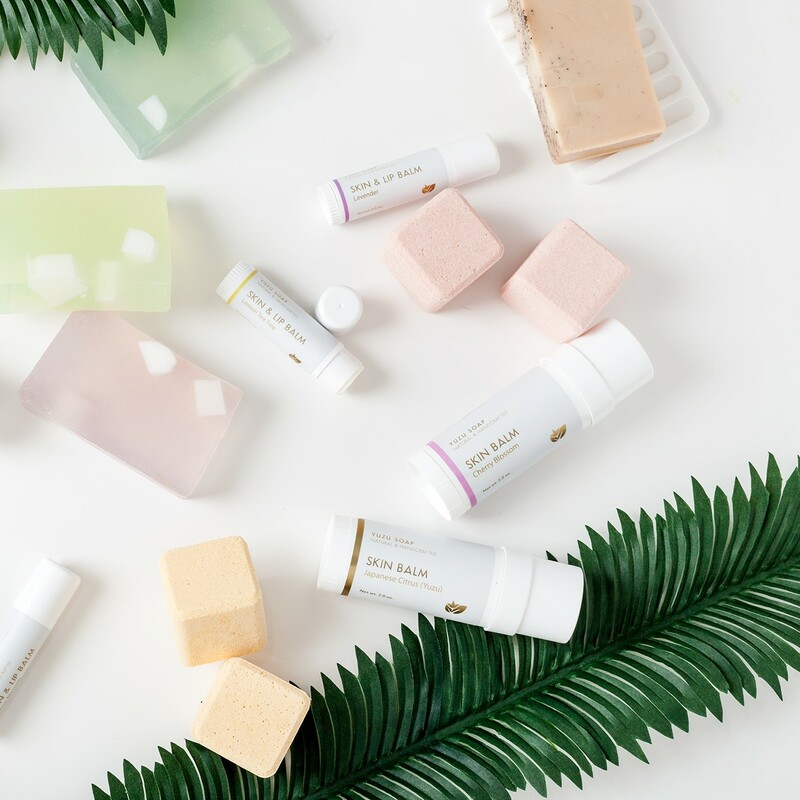 Refills now available as part of our Bath Fizz Tube collection. Our products are all handcrafted and sometimes we make products that don't meet our high quality standards. For instance, bath bomb cubes can have chipped corners or cracks. Soap bars can be incorrect sizes, and we always have extra soap ends. These products are all perfectly good to use, but just don't meet our aesthetic and/or size standards. This grab bag will include a variety of bath cubes only at a significant discount. Limited quantities available. Each grab bag will include at 8 individual, unpackaged bath cubes. Sold as is and no returns. Ingredients can include those of any of our individual product listings. This large balm is ideal for using at home or at your bedside, to moisturize knees, elbows, heels and any other dry spots. It is currently available in two scent options. 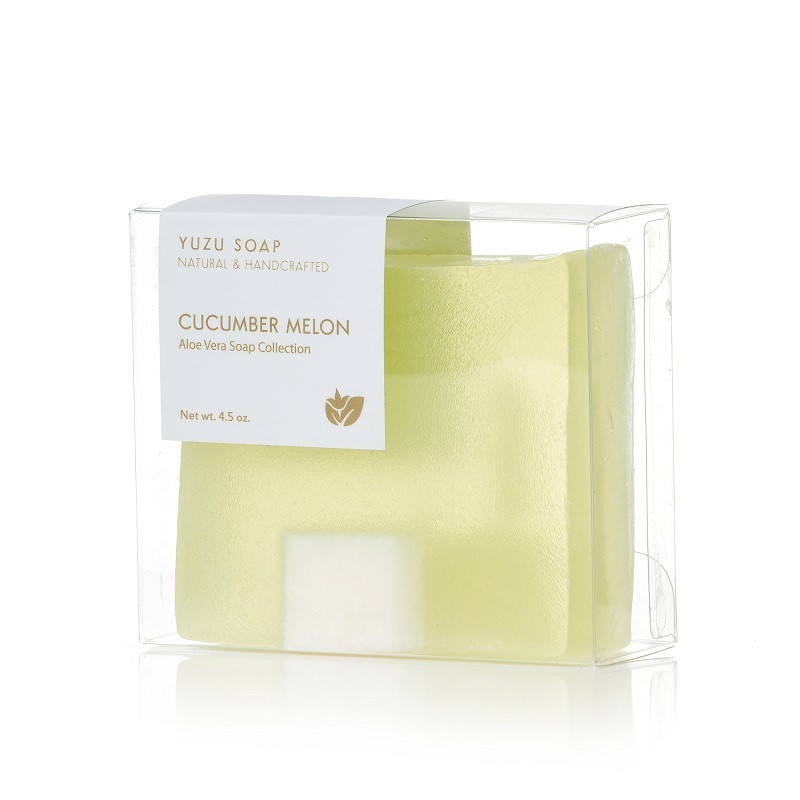 Japanese Yuzu (Fragrance Collection): Aromatic with sweet accents and bold citrus freshness. Scented with phthalate-free fragrance oils. Lavender (Natural Collection): A bold, floral aroma to make you feel fresh and relaxed. Scented with natural essential oils. 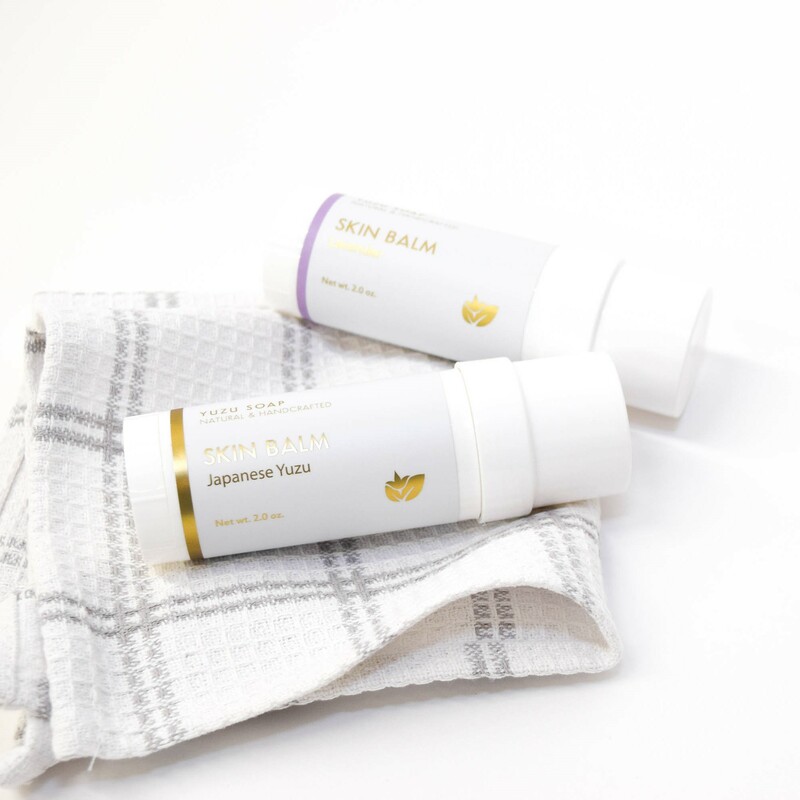 Ingredients: Coconut oil, beeswax, cocoa butter, shea butter, green tea seed oil, essential oil or fragrance oil, pure yuzu juice, and vitamin E. Net weight: 2.0 oz. 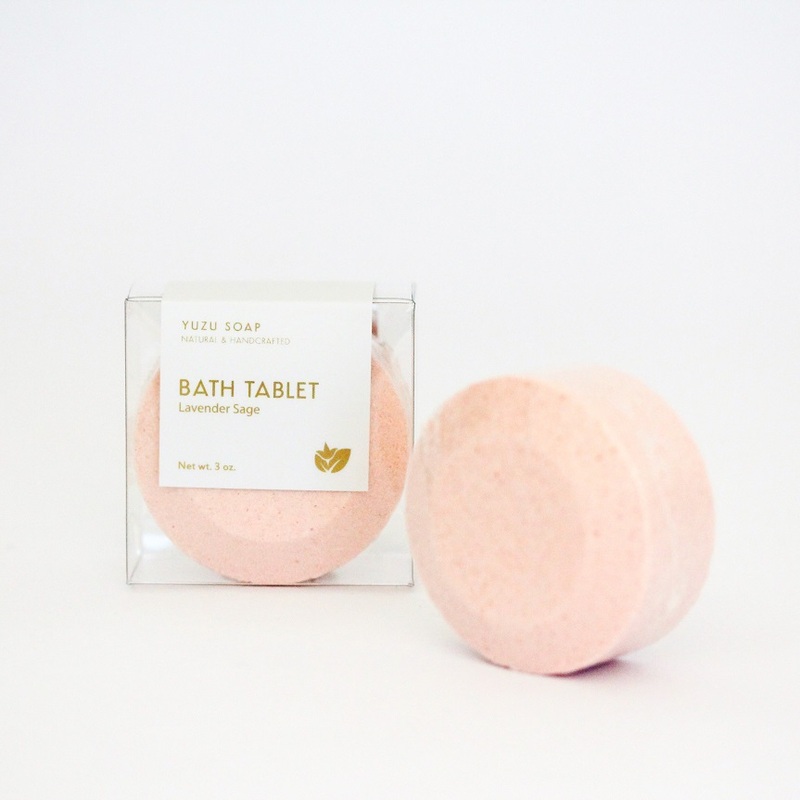 Our bath bombs are 100% natural and handcrafted in small batches. 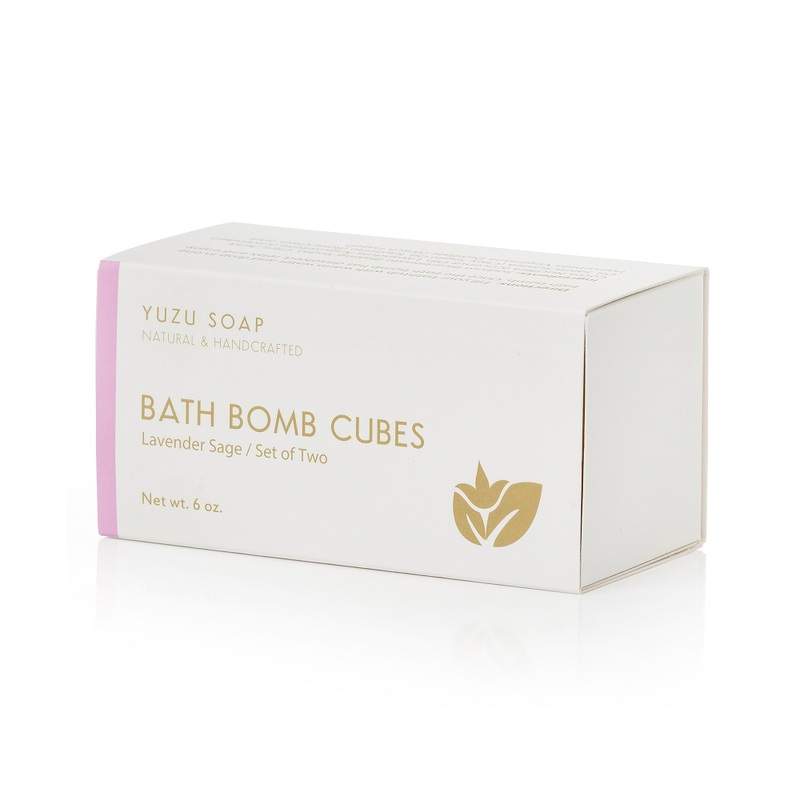 Each bath cube is rich in moisturizing coconut oil, aromatic essential oils and natural clay. Our ingredient list is short and simple, with no fillers added. 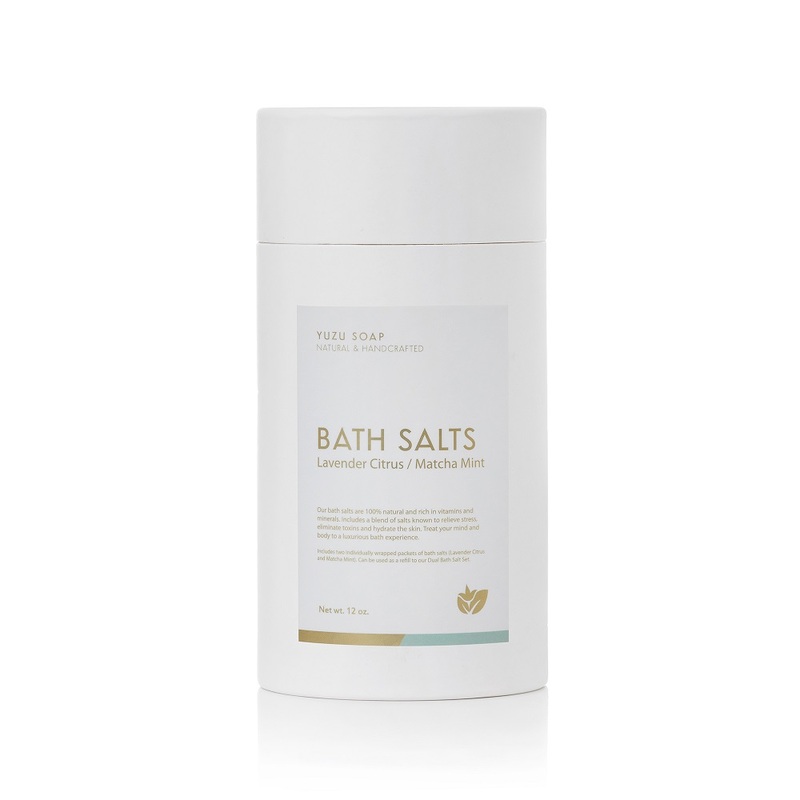 Treat your mind and body to a relaxing bath experience and rest assured that you are bathing in all clean ingredients. Scented with a relaxing blend of Lavender and Clary Sage essential oils. Directions: Fill your bathtub with warm water and drop in one bath bomb. Once the bath bomb has dissolved, relax and enjoy your bath. Ingredients: Baking soda, citric acid, coconut oil, essential oils, natural clay, and witch hazel. 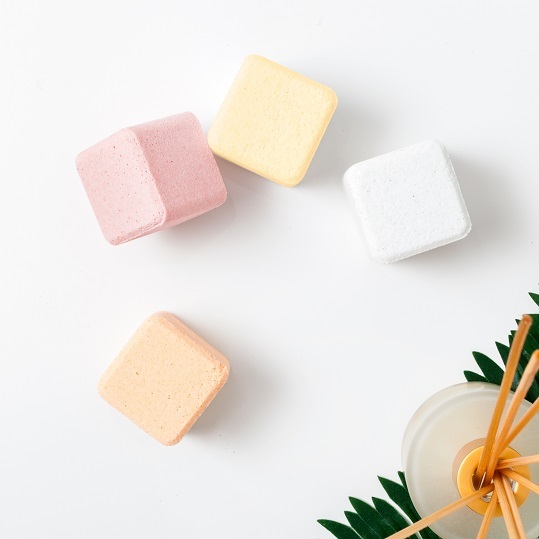 Net weight: 3oz Note: This single bath bomb tablet has an identical formulation to our popular Bath Bomb Cubes, but is just a different shape.